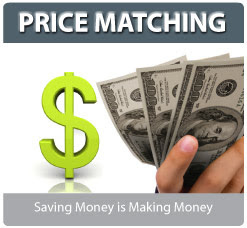 As you all have learned, Price Matching is being honored at more and more stores. Well, how about Black Friday Deals? Can you price match those? Well, yes and no. Yes, you can, but there are only certain stores who will honor them.